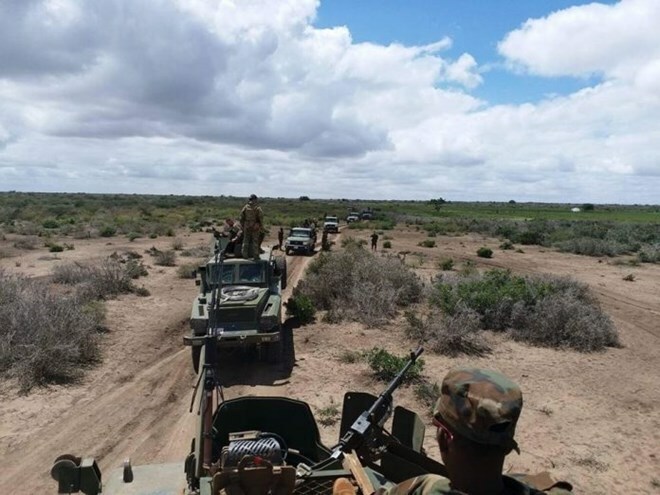 AMISOM troops in a joint operation with the Somali National Army (SNA), have successfully liberated the strategic bridge town of Sabiid, from the control of the Al-Shabaab extremist group. Lt. Gen. Tigabu Yilma Wondimhunegn, the AMISOM Force Commander, said the liberation of the town carried out yesterday through a joint offensive between SNA and AMISOM, marks an important part of the implementation of the revised AMISOM Concept of Operations (CONOPS). “This operation is a concrete delivery in the implementation of the Somali Transition Plan. In enhanced joint operations between AMISOM and SNA, we will eventually accomplish the implementation of the first phase of the Transition Plan in the region with the liberation of other important and strategic targets,” Ambassador Madeira said.